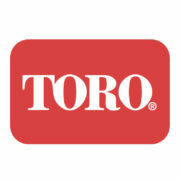 Toro’s New Launch At BTME: Reesink Turfcare is launching a new Toro irrigation control system based on decades of engineering experience from Toro to deliver high speed diagnostics using rapid two-way communications at BTME 2019. 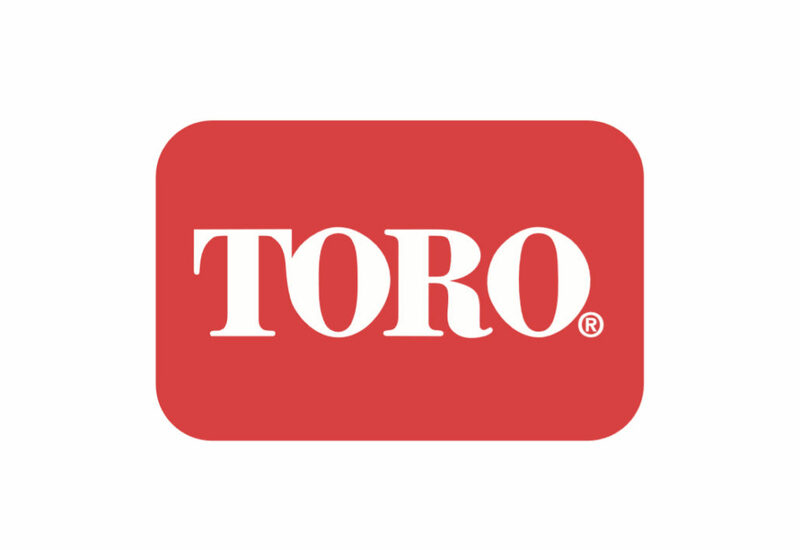 Joining two Toro fine turf machinery launches, this irrigation control system makes it a Toro Triple for Reesink on stand 420 in the purple zone. As with the two machines, full details of the irrigation system are being kept under wraps until the show, but what Reesink can reveal is that it’s a backwards and forwards compatible add-on tool which provides backup and operation should connection to the central control be interrupted so irrigation continues.